Mercedes Retrofit Parking Sensors fitted. Safe & Sound install these into your bumper will help protect you from those low walls & car park bollards that can cause costly repairs. 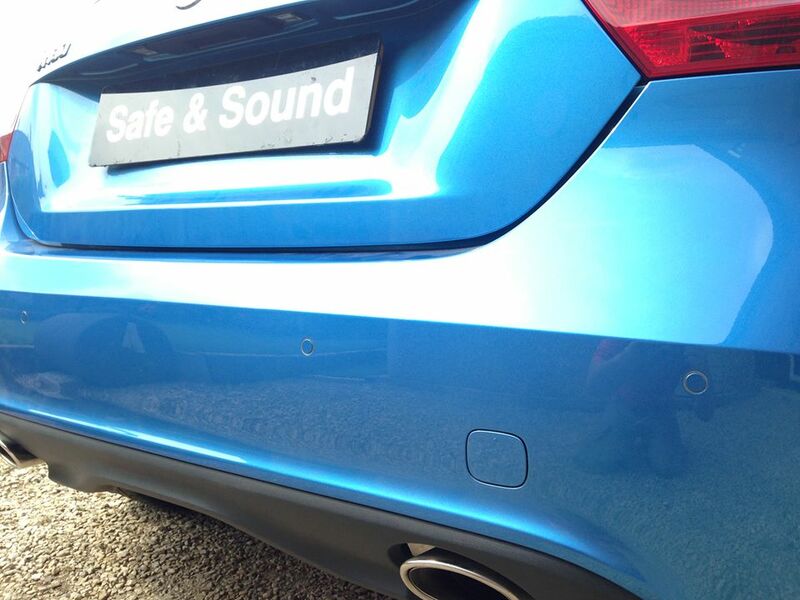 Click here to see our Mercedes Retrofit Parking Sensors fitted. Many customers require parking sensors installing but we are often asked "Can you replicate the look of the factory sensors"? The answer - YES! Not only can we retrofit your Mercedes parking sensors to look like the factory fit option they even sound like them too. 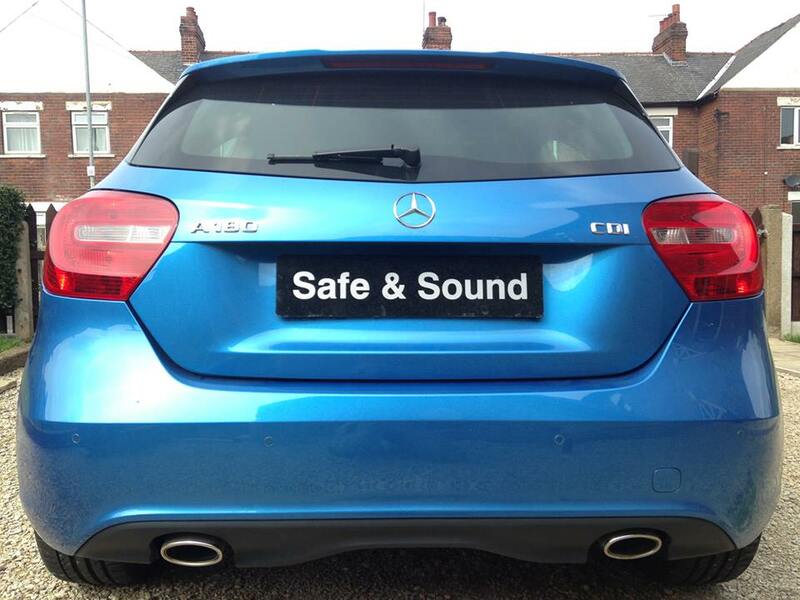 Safe & Sound have installed many Mercedes Retrofit Parking Sensors. With each installation we colour code the sensor heads to match the vehicles body colour. We also install the sensors in the factory locations of the bumper. Once installed these sensors look fantastic, operate incredibly well and come complete with a 3 year warranty. They will also contribute to your vehicles resale value. If you would like more information on Mercedes retrofit parking sensors then please do not hesitate to contact us.